Take the hassle out of ordering company stationery by placing your entire order in one go. Choose from a selection of colour options, pantones and CMYK. Printed lithographically to one side onto laser guaranteed 120gsm white bond, A4 (297 x 210mm) & DL (210 x 99mm) sizes. Prices subject to VAT. 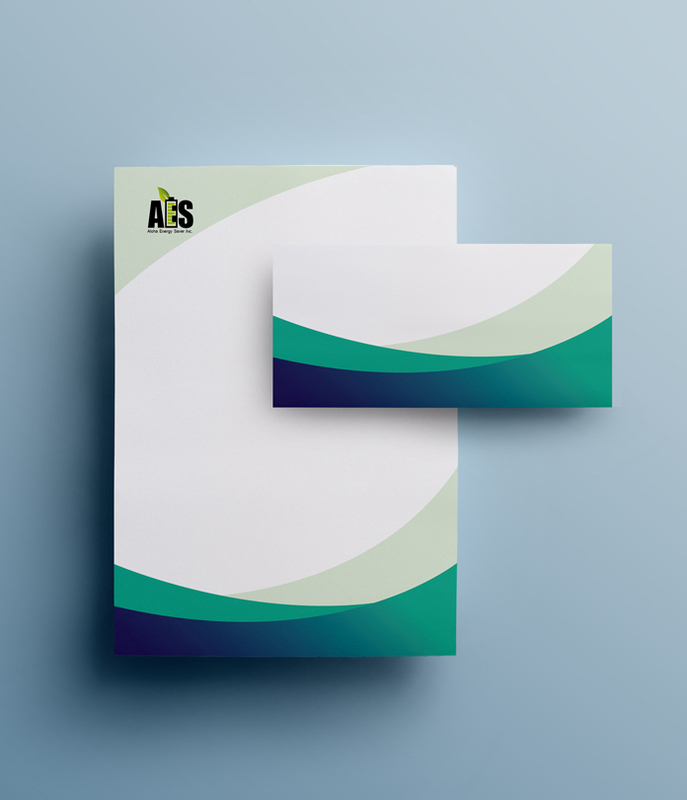 The Stationery Package consists of an equal number of single sided A4 letterheads and DL compliment slips.